(RALEIGH, N.C.) — The North Carolina Museum of Natural Sciences’ Nature Art Gallery presents “Nature’s Glory,” artwork by Joan Meade. The show runs Feb. 2–24, with a Gallery reception Saturday, Feb. 2, 2–4 p.m. All exhibited art is for sale. Meade studied art and architecture at Cornell University, and art at Colorado College. Her first exhibitions were in Tunisia and Washington, DC, as a Peace Corps Volunteer. She has exhibited widely across the Southeast and in New Mexico, including the Cameron Art Museum in Wilmington, NC. 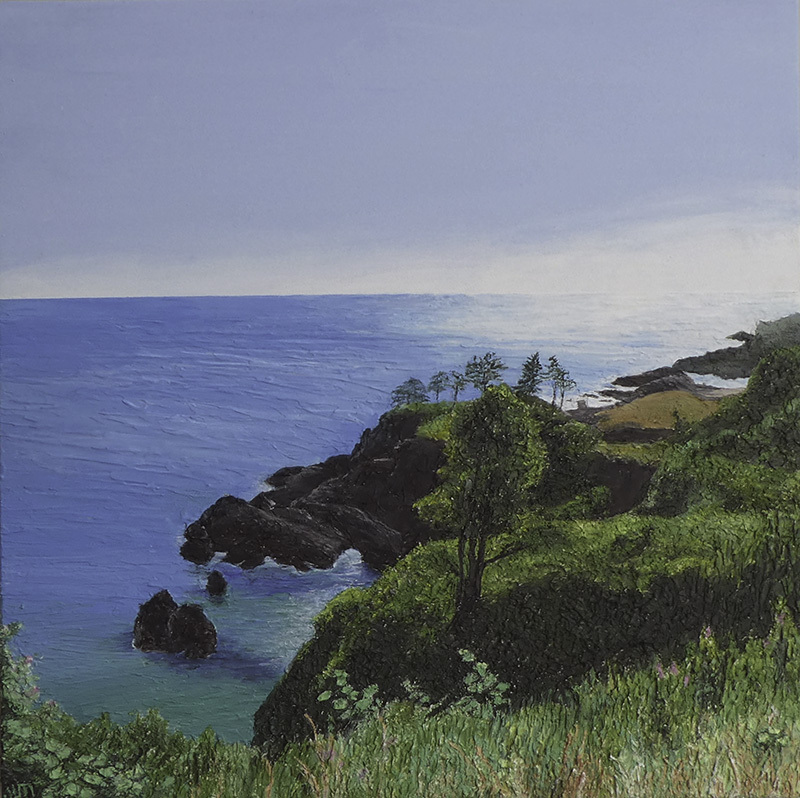 She recently exhibited in an international juried show in California and has participated in a national juried show at the Annapolis Maritime Museum, Annapolis, MD, two juried NC-SC shows in Charlotte, and numerous regional exhibitions. Meade served as Artist in Residence at Acadia National Park in Maine in July 2011. Her works are in many private and public collections across the US and abroad. Her works have shown in galleries in Santa Fe, NM; Raleigh, NC; Chapel Hill, NC; Saxapahaw, NC, and Salvo, NC.